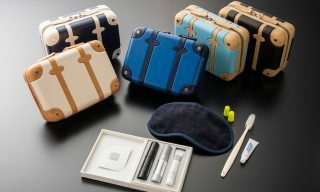 Japanese airline All Nippon Airways (ANA) has upgraded its domestic self-service check-in kiosks, in a move that will make connecting between domestic and international flights more efficient. 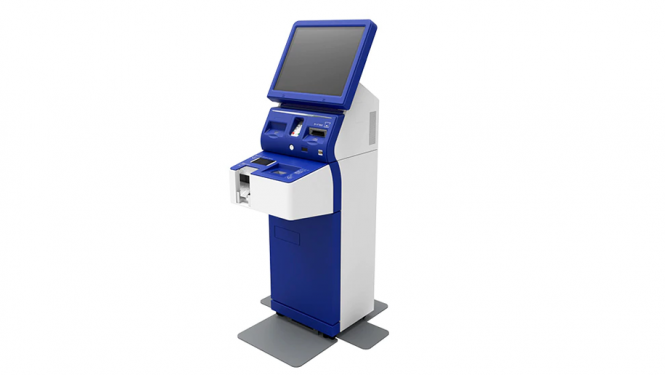 The kiosks will now feature a passport reader, which allows passengers checking in to domestic flights to get their boarding passes for connecting international flights, without having to check-in a second time. In addition, the kiosks have been programmed with five languages, namely Japanese, English, Korean, and both traditional and simplified Chinese. 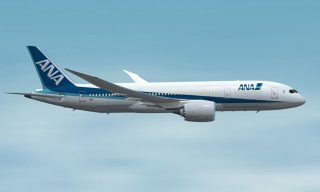 The rollout of ANA’s upgraded kiosks will start in July at Hiroshima Airport, with another 50 domestic airports following suit by October. 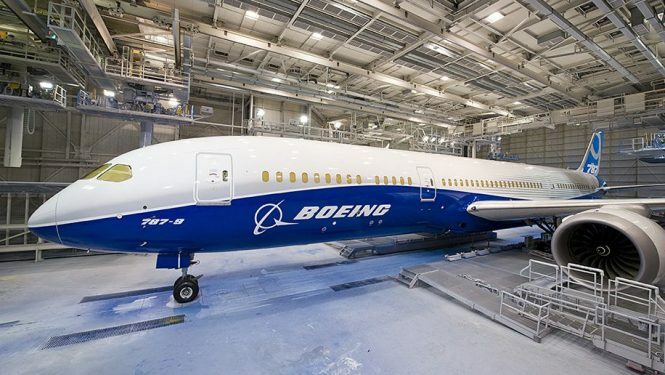 With plans to enter the international long-haul market, Vietnamese startup carrier Bamboo Airways has confirmed a US$5.6 billion order for 20 Boeing 787 Dreamliner aircraft. 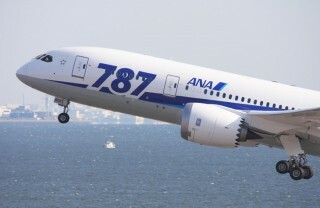 The airline is expected to receive delivery of the aircraft from April 2020 through 2021. 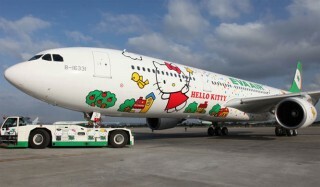 Trinh Van Quyet, chairman of the airline’s owner, the FLC Group, said: “Our long-term vision is to connect Vietnam to key markets within Asia, Europe, and North America and the capabilities of these new state-of-the-art Dreamliners will help us achieve our goals.” Bamboo Airways calls itself a hybrid airline, offering low costs with full service. 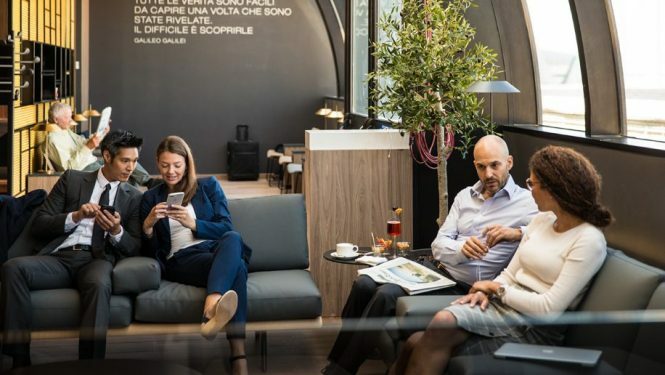 Star Alliance has opened its new lounge at Rome’s Fiumicino International Airport, also the seventh such facility under the Star Alliance brand worldwide. Open to all first and business-class passengers departing Rome on flights operated by member airlines, the lounge offers convenient access to departure gates for Star Alliance flights to destinations in the Schengen Zone in Europe. 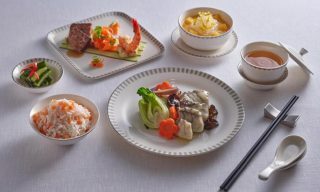 Located at the upper level of Terminal 3’s Boarding Zone D area, the lounge follows the design philosophy of Star Alliance lounges around the world, but with an unmistakable local touch. Italian designer furniture adorns the lounge, while wooden slat walls and black and white photos of Rome fill the space. Smart lighting design also helps to crete a residential ambience to certain areas in the lounge. 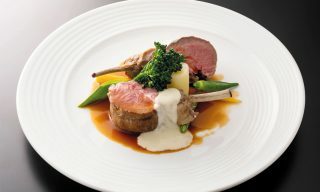 Guests can expect a dining space with buffet stations as well as made-to-order dishes, along with both a staffed bar and a barista coffee station.